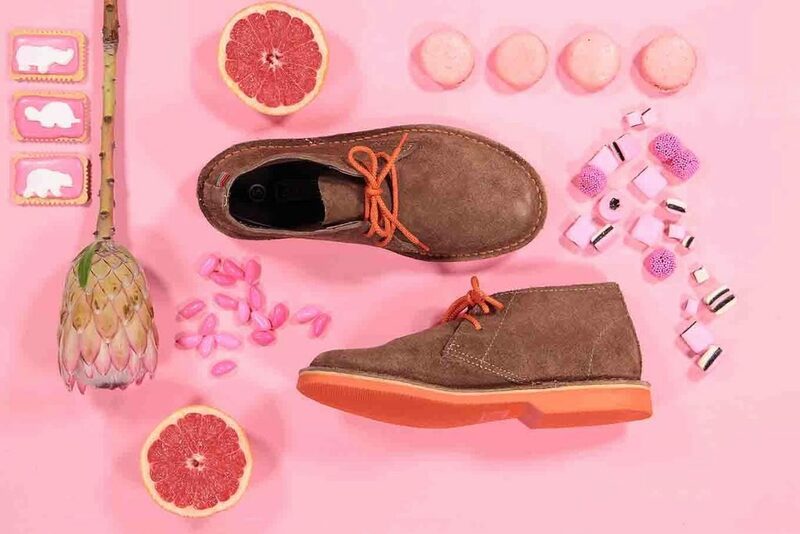 LOVE or hate them, you can’t deny the massive role the traditional South African/Namibian shoes, aka veldskoens have played in shaping pop culture and fashion in general, thus becoming a wardrobe staple for the new generation of customers worldwide. Known for their durablility and better still unparalleled comfort, it comes as no surprise that the South African social media has been buzzing with excitement with news of the launch of our own Veldskoen™ Chelsea boot. Indeed, what you’ve heard is true! 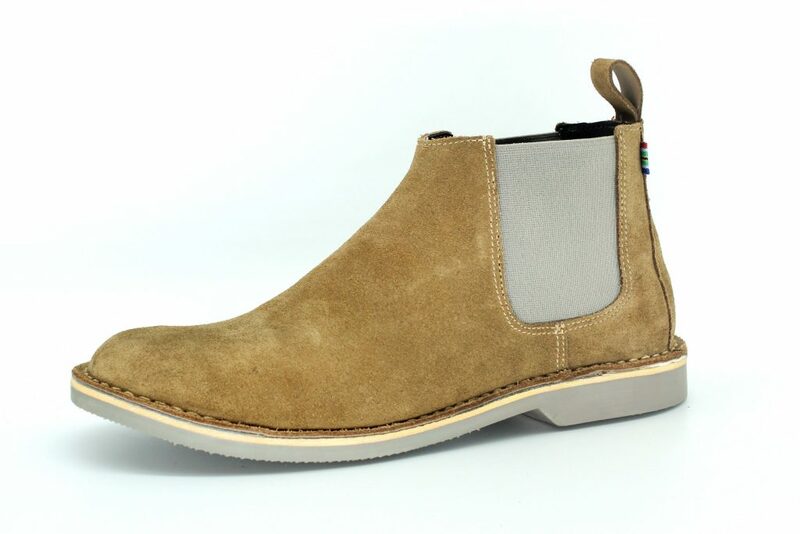 The popular Khoisan-inspired hunting boots, which have gone on to inspire many of today’s well known brands – among them Nathan Clark of Clarks shoe and Brother Vellies – to design their own popular versions, will be in stock this March in South Africa. They will be available in various colours: black, grey, pink yellow and blue with preorders already open on its website. Veldskoen™ has adapted the famous ‘Chelsea boot’ and brought it to life by putting a bright and bold stamp on the famous shoe design. “The induction of colour represents the rainbow nation and speaks to the beauty and liveliness of South Africa,” the company said in a statement. To live up to the adventurous lifestyle synonyms with South Africa, the Chelsea boot needed to be able to withstand any harsh condition. As such it’s makers have adapted the signature cow-hide leather and made it hydrophobic. The hydrophobic treatment of the leather means that is the shoe is resistant to water – making the Chelsea boot the idyllic for those weekend escapades! In 2016, founders of e-commerce startup, DORP (Digital Online Retail Products), Nick Dreyer and Ross Zondagh decided to make their own, updated version of the South African classic upon watching the Olympic Games and realising that the South African Olympic team wasn’t wearing anything representing the country (SA). 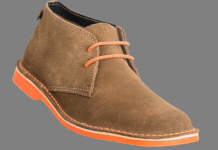 Veldskoen™ was subsequently launched in South Africa in 2017, with the company reviving and re-inventing the classic brown leather shoe by adding soles and laces in eight bright colours; red, green, blue, pink, yellow, orange, black and grey. Customers in Europe and the UK were introduced to the much loved shoe brand the following year. Plans are underway to take the brand to the US, Australia and the rest of Africa, with Botswana and Kenya among the firsts.